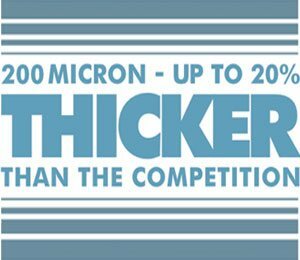 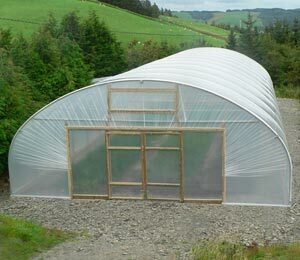 Download a PDF that tells you when is best to grow here. 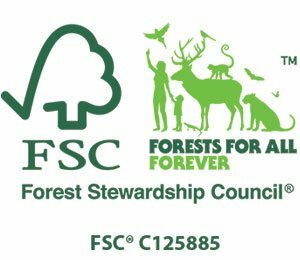 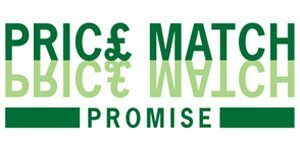 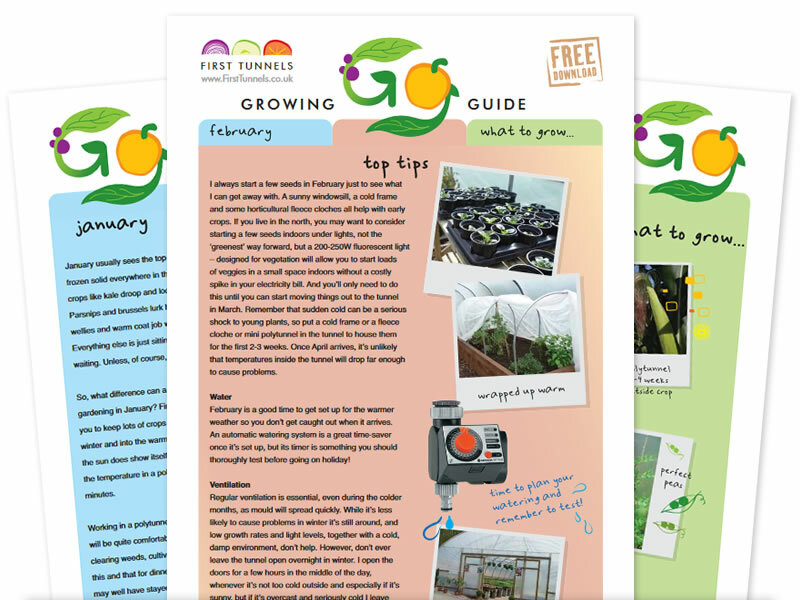 You can view them on our website as well on the Growing Guides page. 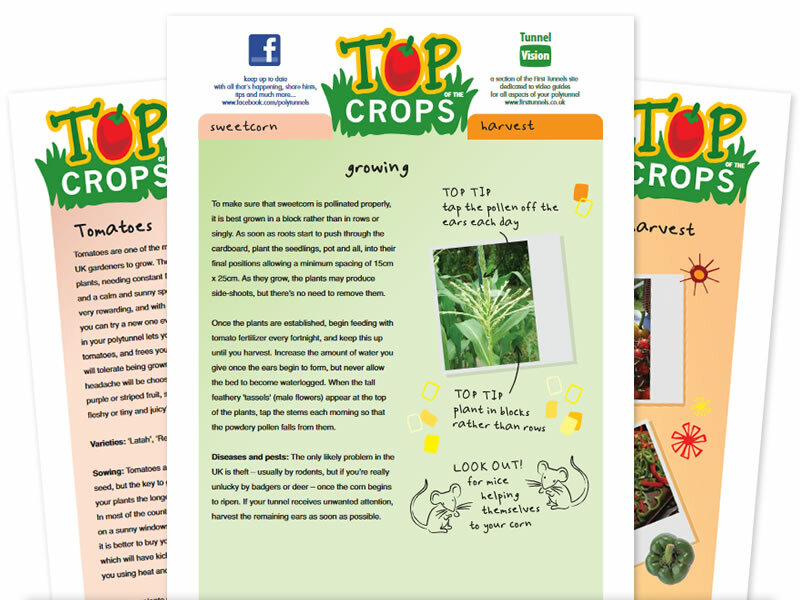 Download a PDF that tells you how to grow our favourite crops here. 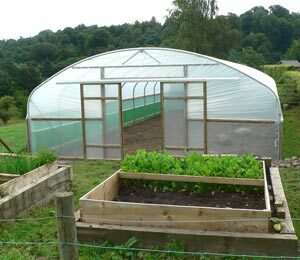 You can view more on the Top Of The Crops page. 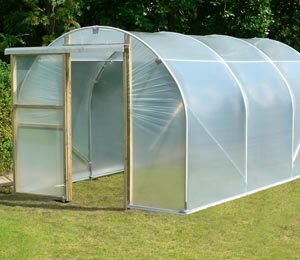 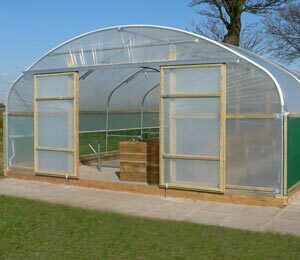 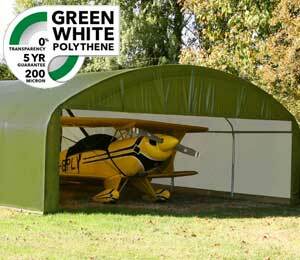 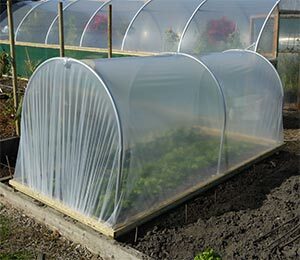 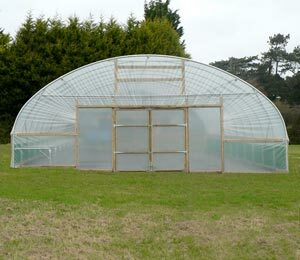 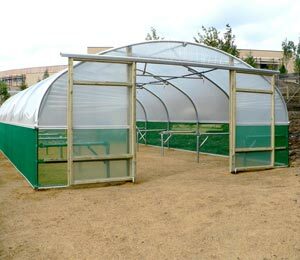 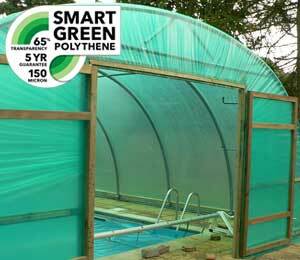 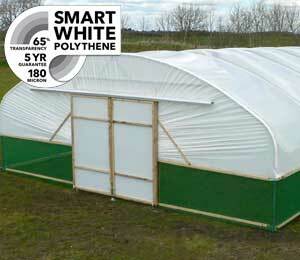 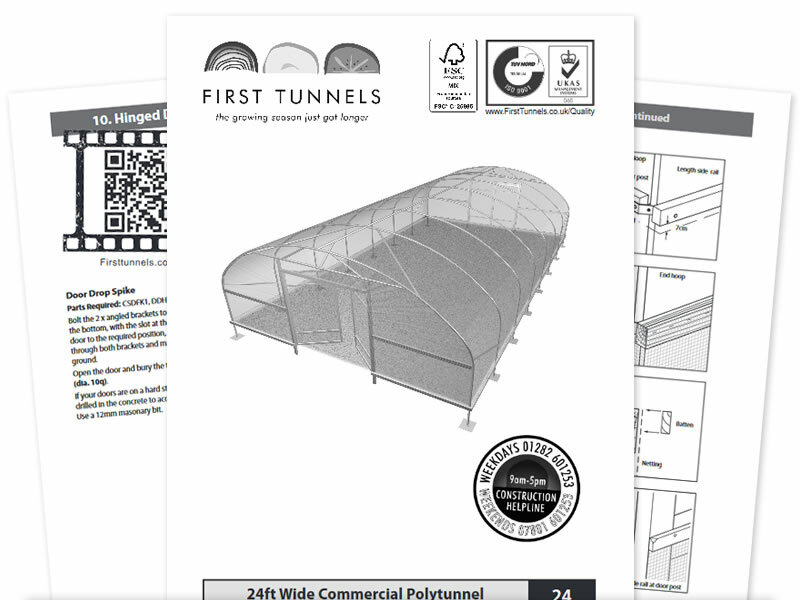 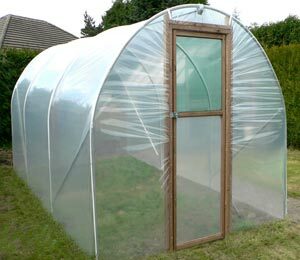 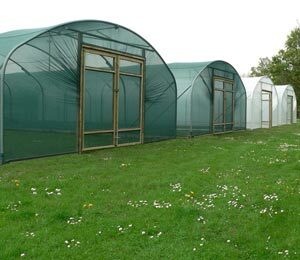 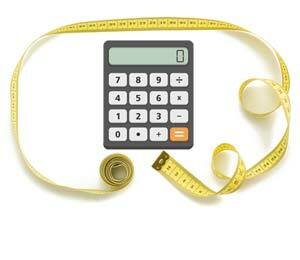 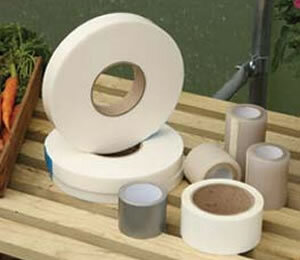 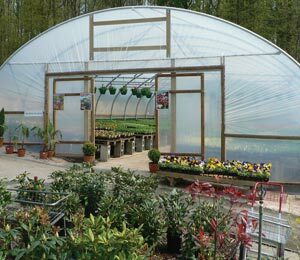 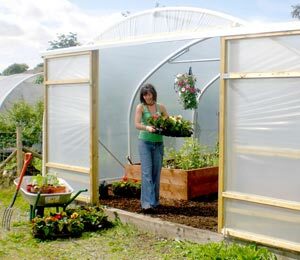 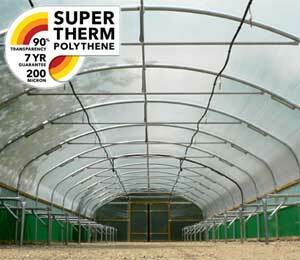 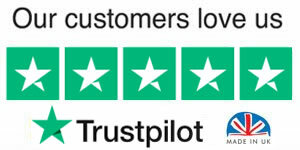 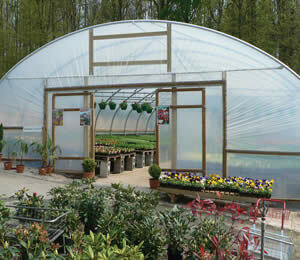 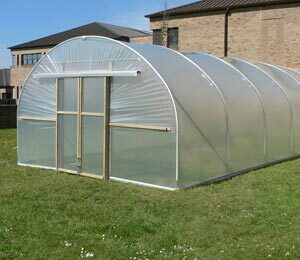 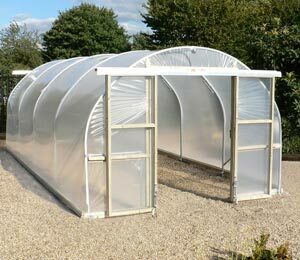 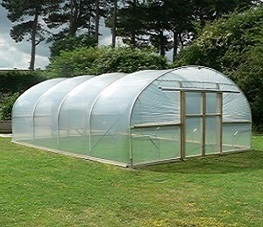 If you wish to download our assembly instructions for any of our polytunnels, please visit www.Polytunnels.co.uk.